When’s the last time you were in your attic? If it’s been so long that you can’t even remember, it’s very likely time for an attic clean out. Attics can be a great way to store away decorations that you use every now and then or personal items that you want to hold on to, but don’t necessarily want around your house all the time. We get it – you love all of your family photos, but you don’t want to frame them all. West Coast Junk doesn’t judge. The problem, however, is when you let this storage build up for too long without changing. There are a range of complications that can occur: mold, structural damage, rodent and animal infestation… A regular cleaning will help to prevent all of these things. 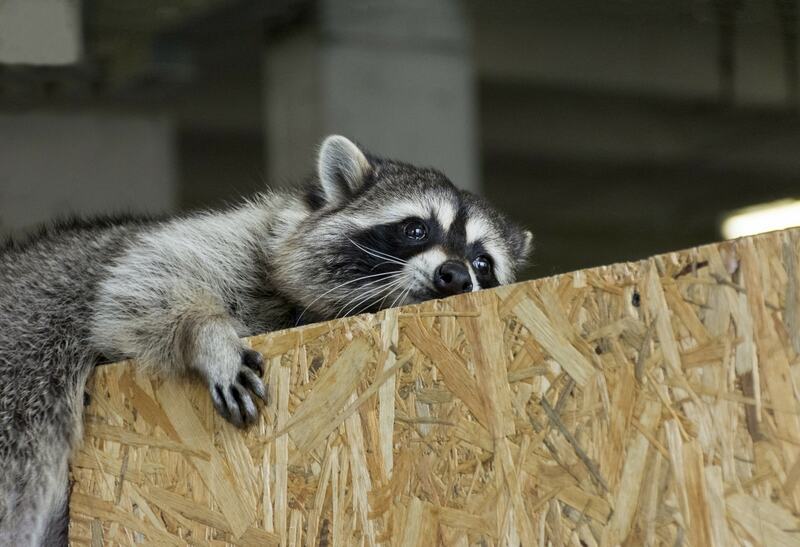 Avoiding the nastiness of a family of raccoons living above your head sounds like a good thing, but cleaning your attic can be much harder than you imagine. For one, the temperature inside an attic can be extremely hot (and deadly) in the summer, and numbingly cold in the winter. However, if you live in an area with mild winters, like the San Francisco Bay Area, then midday at this time of year could be perfect. It’s cool enough to prevent you from sweating through your clothes but not cold enough to be uncomfortable. Animals. When you first climb up, be sure to pause and listen for any immediate signs of an infestation. Think scurrying feet and boxes shifting. If you hear or see anything, do NOT attempt to take care of it yourself. Call a pest professional immediately, and before your attic clean out begins. Heavy objects and awkward spaces. 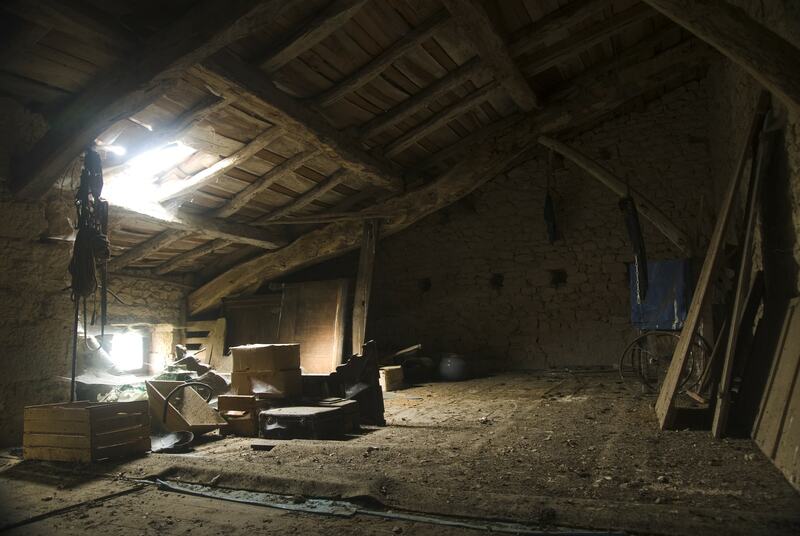 Attics are designed to be functional, not comfortable. Transferring heavy boxes up and down a ladder comes with obvious dangers, but if you’re taller you’re also at risk for hitting your head. Be cautious and follow standard principles for moving heavy objects. Dust and dirt. If you suffer from allergies, be sure to take your medication before going up. However, depending on just how dirty the attic is, even people without allergies could be in danger. Consider a face mask or goggles to prevent inhaling anything. Bacteria. If an animal (or animals!) has gotten into your attic, it’s very likely that they have spent some time there. Animals spread all kinds of diseases that can be very hazardous to human health. Also, if you accidentally stored something perishable or one of your items has gotten mold, the air could be dangerous. Doesn’t sound so fun anymore, does it? If you’re interested in avoiding all the unpleasantries that come with an attic clean out, leave it to the pros and call West Coast Junk at (925) 785-6726. Our professionals will have your space clean in no time. If you still insist on doing it yourself, read on. Before you do any actual moving go up in the attic, take a look around, and formulate a plan. As the saying goes, “Measure twice and cut once.” Create a bright label for items that are going and items that are staying. You’re not going to be happy when you’re halfway through cleaning and realize a mistake was made, and that you need to put that heavy box back up. While cleaning, always protect yourself. Even if it’s warm it helps to wear pants, long sleeves, gloves, and closed-toed shoes. Being a little uncomfortable is much better than cutting yourself on a piece of metal that’s been sitting in your attic for years. Just be sure you stay hydrated! Don’t hesitate to ask for help. Oftentimes we overestimate our ability to do something, and it leads to more problems. 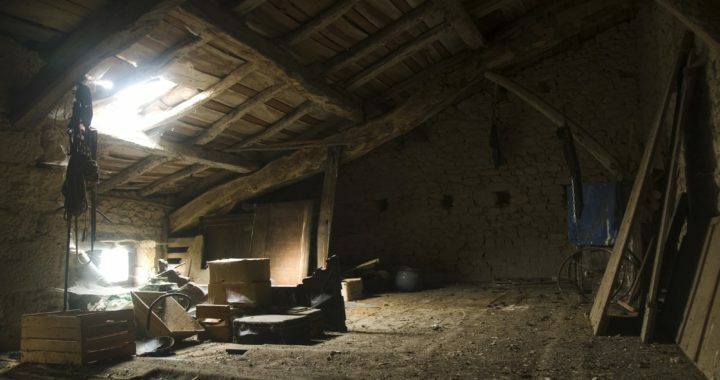 An attic clean out is not an easy task – get help from friends, family, or neighbors. And lastly, get started. Putting the task off only increases the odds of some of the previously mentioned dangers from occurring. The more often you do your attic clean out and organize, the less work it will be every time. You can’t accomplish an attic clean out without lifting a finger. You can, however, do it while only lifting a few fingers: just enough to visit our Booking page or to call West Coast Junk at (925) 785-6726. Our team is ready and happy to help!